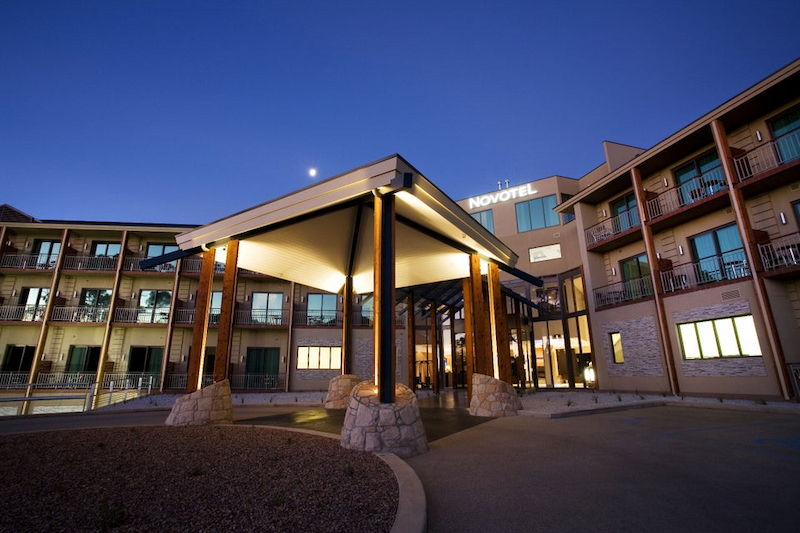 Novotel Forest Resort is located in Creswick which is approximately 11 kilometres from Ballarat, Victoria's famous Gold Fields. 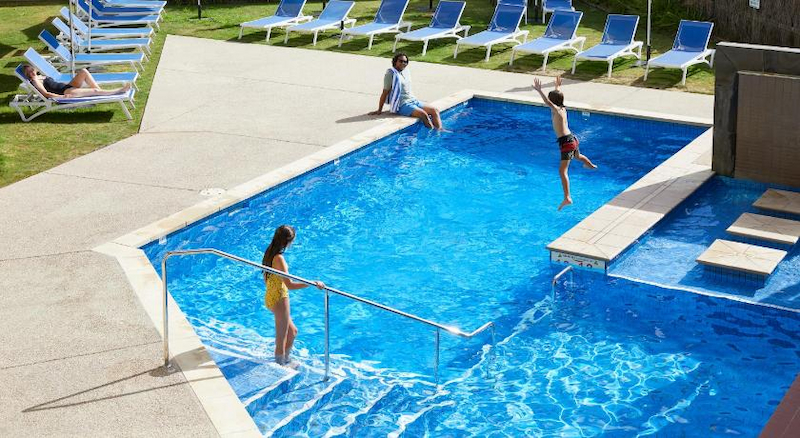 The Novotel Forest Resort offers 144 hotel rooms, restaurant & bar, swimming pool, tennis courts, golf course, conference facilities and a health centre, which makes it great for a holiday, weekend getaway or a business meeting. 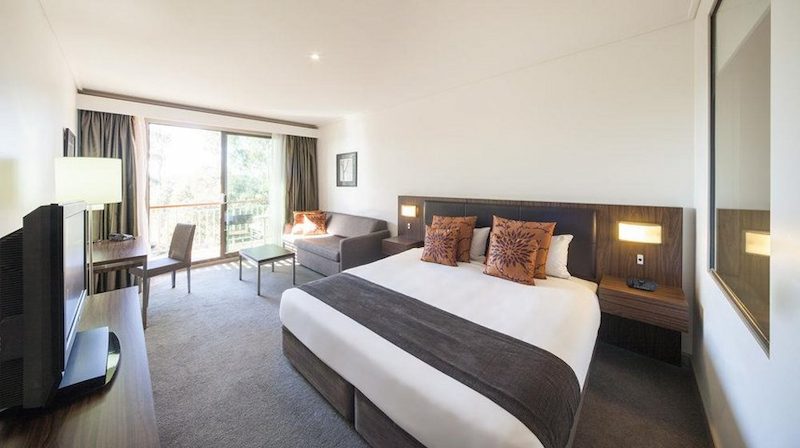 Novotel Creswick Forest Resort features 144 accommodation rooms of eight different room types from studio rooms to one and two bedroom executive units to penthouse suites overlooking the golf course and surrounding countryside. The rooms range in size from 32 sqm to 70 sqm. 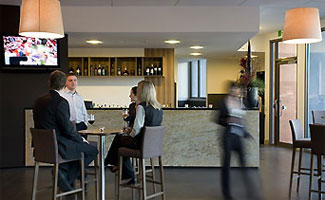 All rooms have balconies, floor to ceiling windows, modern yet cosy décor and working desks with broadband or wireless internet connection. 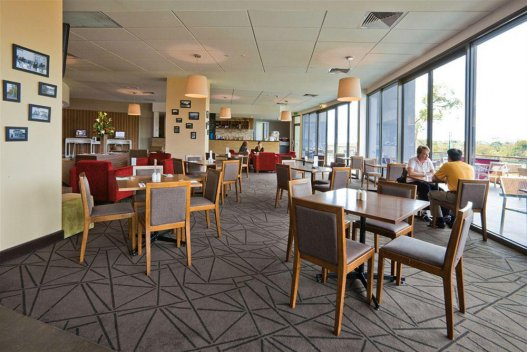 Of the 144 rooms, 34 are dual key suites and 5 hotel rooms have disabled access.